Not sure you know how to close sales? 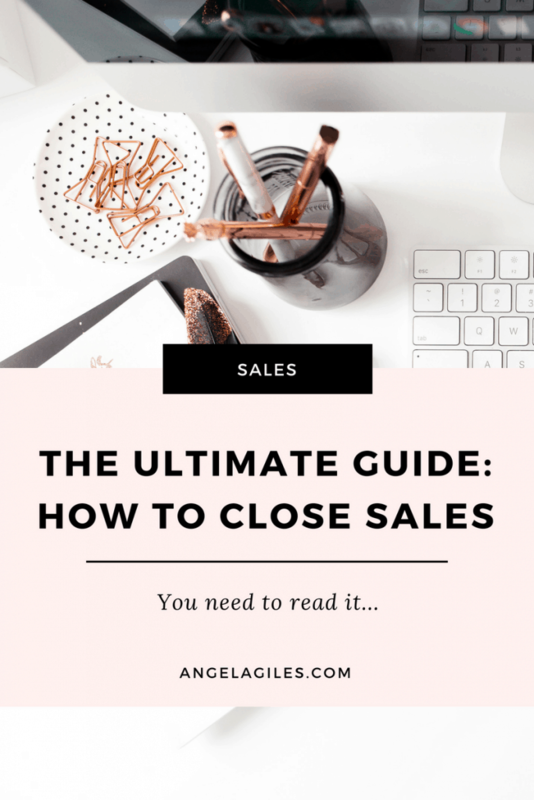 (you aren’t closing as many sales as you would like…ARGH!!) Closing a sale isn’t as hard as you might think it is. 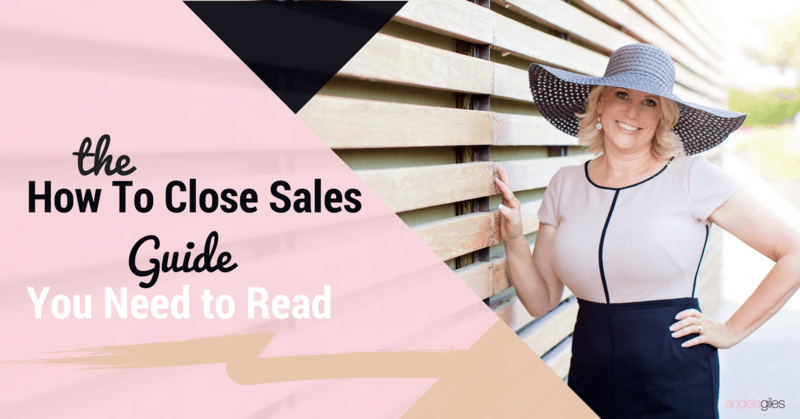 You just need to know a few important types of sales closing methods, rules to get you to the top of your game and the fact that a sale should be treated like a conscious conversation. 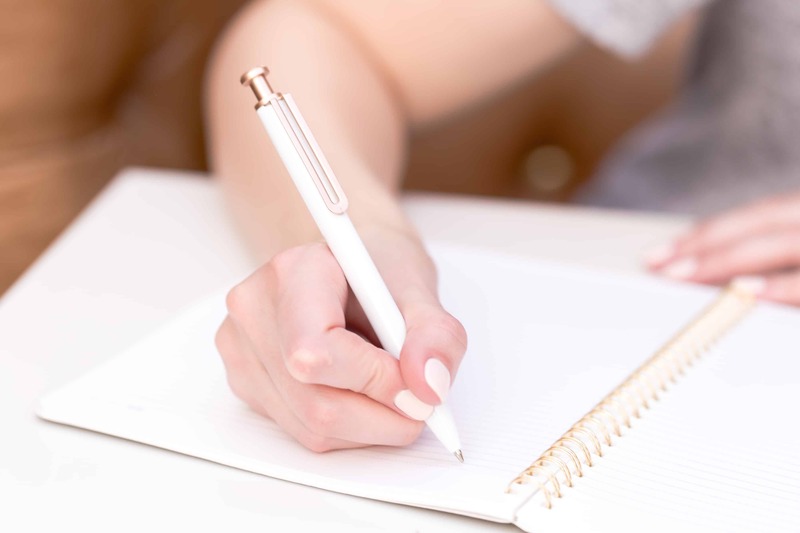 In this article, you will find many sale closing tips, important key pointers, rules, and types of sale closing methods. There is a lot to learn and you will find most of it right here. Among what you will learn are different ways to ask for a sale and questions that can engage a very meaningful conscious conversation between you and the client. You’re already an expert salesperson, you just need to polish your skills using all the knowledge shared in this article about how to close a sale. Closing a high percentage of your sales is one of the most important and hardest lessons for salespeople. However, closing a sale doesn’t have to be hard. In fact, it is actually quite the opposite if you follow the principle of having a conscious sales conversation. If you have done a good job at having a meaningful conversation the sale will be almost seamless. However, just in case it does not go as smoothly as planned, you may need to put more effort into your conscious conversations so that you can successfully close a sale. The way consumers are buying products and services is changing constantly, this makes it very important to constantly re-evaluate your sales conversations. In today’s purchasing arena, people want an authentic sales experience where they walk away feeling like their wants mattered and they weren’t just a number. Would you prefer it in black or red? Our company offers you a 20% discount on a year’s subscription, does that sound good to you? Would you like a private coaching along with the membership site? When would you like the delivery to be made? Is a set of 5 units good for a start? Coming up with these question isn’t that hard. Using questions like these in closing your sale can help you a lot in closing the sale successfully. 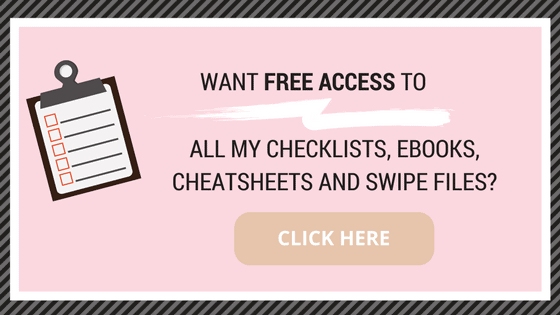 Get access to “Cheatsheet: How to Close Sales” by joining our Free Resource Library, just CLICK BELOW! No matter your industry, identifying and knowing the decision maker is crucial to a quick close to the sale. There are several cases when the decision maker sends someone else into the circle to gain all the information about the company or the product. When you are in a case like this you have to make sure that you get inside the head of the person sitting in front of you. You have to know the interests and preferences of the decision maker and converse accordingly, even if they are not there. Your first preference should be to sit with the decision maker themselves. Do whatever you can to schedule a meeting with them in order to get the best shot at closing the deal. Being prepared for your sales presentation and overcoming any potential objection can remove many hurdles on your way to a closed sale. When you are presenting your product you can be caught off guard by an objection which you might not be ready for. You would need to take some time to think up an explanation or a solution which is not going to leave a good impression. That is why it is critical that you eliminate the objections before they even come up. Sales expert, Tom Searcy calls this a “landmine map”. When you have an outline of all the anticipated problems and have thought of all the potential risks, you can reduce the resistance to much less than expected and shall be able to close a deal with a client successfully. It is highly recommended that you take your sales team and sit down with them to talk about all of the potential objections that can occur during a sales pitch. Have each of them come up with objections that they think are valid and then work together to come up with a solution. This can help you understand and see any objections that you might have missed. And then, you can address these objections throughout your conscious sales conversation that you are having with your client. 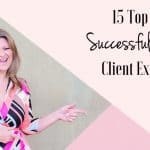 You do this by weaving stories of other clients that have encountered specific challenges and how they dealt with them throughout your presentation. Thus, in fact eliminating the objections. If you have had a conscious conversation with the customer then you probably know all about what they want and their requirements of their product or service. When you are about to close the sale, take a look at the notes you have made about the prospect’s desire and find their #1 problem and use the value layering concept. “So you want Mary to start attending classes every day, and you’d prefer that it begins to happen right away? Get their buy in and then go to the 2nd problem they have shared with you and repeat the same process by identifying what in your program will solve their problems. As you repeat this process pretty soon your customer will feel like you taylored a whole program to suit their EXACT needs. This is one of the most useful types of sales closes. When your prospect says “I would like to think about it” it usually means you haven’t eliminated the objection underneath it. You can also use discounts and promotions with a short expiry date to persuade your customer to buy sooner. This only works of course when there is actually a promotion like this your company is offering – you should never be dishonest with your customers. This can result in you losing the customer for good. Any expert on how to close a deal successfully knows and states that sales have a simple golden rule: “After a question is asked, the first one to talk loses.” Put in easy words, if you have netted the right to ask for a sale, ask for it and say nothing afterward. One of the easiest ways to spot differences between a sales rookie and a professional is that the professional doesn’t have to talk their way out of the sale. Being nervous or excited can make them lose control of their tongue. They often end up missing out an important point or bringing up something that can compromise the sale close. New thoughts in a closing situation can result in delays. The temptation to talk is great, but gaining control over it can help you move up a level and you will notice a considerably great increase in your sales percentage. Know your Impact: make sure you have all the information required for the product that you are selling. The key is to know everything so that when the prospect asks a question you don’t have to panic. Knowing more about your product during presenting it can have a better impact on the customer. It can improve efficiency, increase sales conversions and reduce operating costs. You can make your message even more impactful by adding metrics. Be a storyteller: share your experiences and examples of how you and your product have helped the people you have reached out to. Share the experience of the customers you had. Tell them what problems they had to face before and how they got over the issue with the help of your product. Hint: this is a great way to eliminate ojections. Take your Time: Start off having a conscious sales conversation by taking time to build rapport with your customer. Make sure you are tapping into their desires, problems, and agree with the solution as you go throughout the conversation. Be slow and steady, take your time to build a strong bond and prove to them that you are a credible resource. 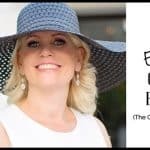 Understanding the flow of this simple blueprint and practicing it will help you make authentic connections with your potential customer. If you aren’t making enough connections with the prospect it will be harder for you to close the sale. What is the Right Way to Ask for a Sale? Would there be any specific reason for you to not business with us? This is a trick question and mostly forces the client to say ‘no’ to this question. If the answer is ‘yes’ it is your job to begin handling the objections without bringing the deal to an end. Typically, if this happens, you haven’t connected deep enough with the client for them to tell you the “real” reason why they aren’t ready to purchase from you. It seems like this product is good for [specific task] in your company. What are your thoughts? If we were able to give you a [discount/bonus/incentive], would that be enough to compel you to sign the contract today? This selling technique isn’t applicable on each occasion. You cannot use it for every sale. For bigger sales or deals though, it can be a good tool. Offering a time-sensitive or exclusive bonus can make the offer sweeter for the client and make the offer more compelling for them. Discounts in price can also make a lot of sense as a competitive move in the market. What is the Right Way to Close a Sale? Unless there are any more questions, I think we are set to start. This question is one of the best sales closing lines and makes you leave the door open for them to get more information from you while also letting them know what your stance is. If you have done a good job connecting with the buyer and answering all their objections, the buyer will say something like, “No, I think we should proceed”. With a straightforward sales closing question like this, your conversation moves from your solution directly to the offer. You can use this question to figure out how ready your prospect is to move forward. If they are ready you will know right away from their response but if there is something holding them back, you will observe some hesitation or holding back. Use this opportunity to learn what bothers them and what you can do to get rid of that issue. We can take as much time as you like, but I am aware that you have other matters to attend to. Keeping that in mind we let’s move forward and talk about what that might look like. You don’t want to rush your client too much, but letting them know that the time is limited can help you bring up the offer sooner. This works particularly well for people that go around in circles and helps them stay focused and moving forward in the sales process. With all this, you now know how to close sales! Just remember to be positive and believe in your skills. Because as the wise ones say, “You don’t have to be great to start, but you have to start to be great”. WE WOULD LOVE TO KNOW IF YOU FOUND ANY OF THESE IDEAS ON HOW TO CLOSE SALES HELPFUL! PLEASE SHARE IN THE COMMENTS BELOW. Oh this was great reading, thank you – so useful! ?? Good to know! I don’t sell anything, but I do buy a lot of stuff! I tend to buy from professional shops with kind people. If someone is moody, I’ll go someplace else. I don’t currently propose any sales, however this is a great guide! Especially for people like me who would have no idea where to start! I recently went through a sales course at my job and you hit all of the points! The assumptive close and overcoming the objection are my two biggest obstacles, but I’ve been working on them! 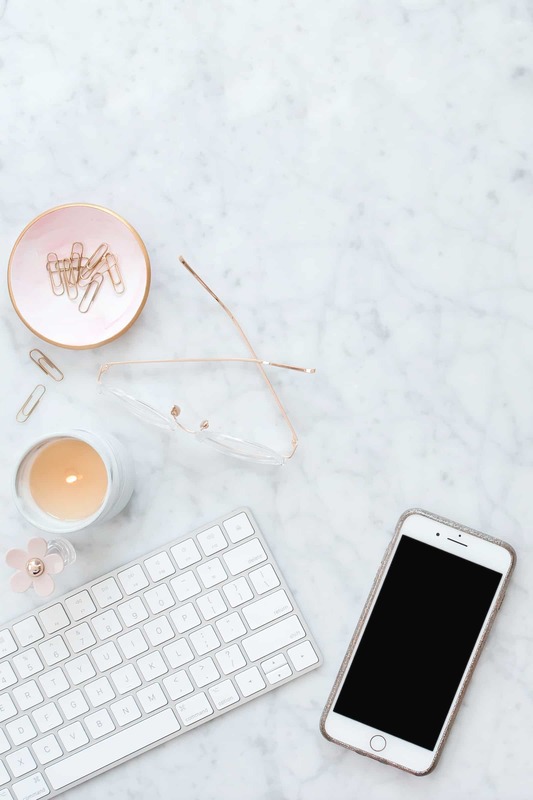 Now this is such a useful post, I am most definitely not a sales person and it is something I need to work on more and try and get better with! So this is great. Amazing article. I want to start creating and selling crochet toys. This is full of useful information. I think I will reread it in a couple of months when I will start my business. Thank you for sharing. I work in retail, but luckily we aren’t paid on commission. I feel as though this is defnetely beneficial for people that are. Wow this is absolutely incredible for anyone looking to start their own business. It’s just amazing all the different angles that you need to consider to close a sale. I feel really enlightened. Nothing more to say. Thank you. I am not personally in sales but this is a great guide for those who are. I will have to share this with my hubby! Love the tips. this is great for people starting a business. Great post. I dont sell anything but these tips could work for getting a contract for sponsored posts. I do want to make more money. I worked in direct sales for 4 years and these tips are all SPOT ON!! My favorite is knowing when to stop talking and just wait. Great post!! what fabulous information. while i don’t work in sales, this is valuable knowledge for any life situation. The assumptive close like “Would you prefer it in black or red?” sounds great! Thanks for sharing this, great post! Your first preference should be to sit with the decision maker themselves. Do whatever you can to schedule a meeting with them in order to get the best shot at closing the deal. great post. I can only imagine how hard sales is because I am being so difficult when sales people approach me at work. Overcoming objection is the hardest, always finding something to say against what the other says. Great tips! These are such great pointers! I used to work as a salesperson and can vouch for many of these tips! My husband is really good at these things haha I just buy. Thank you for sharing! What great tips! These seem so doable too! 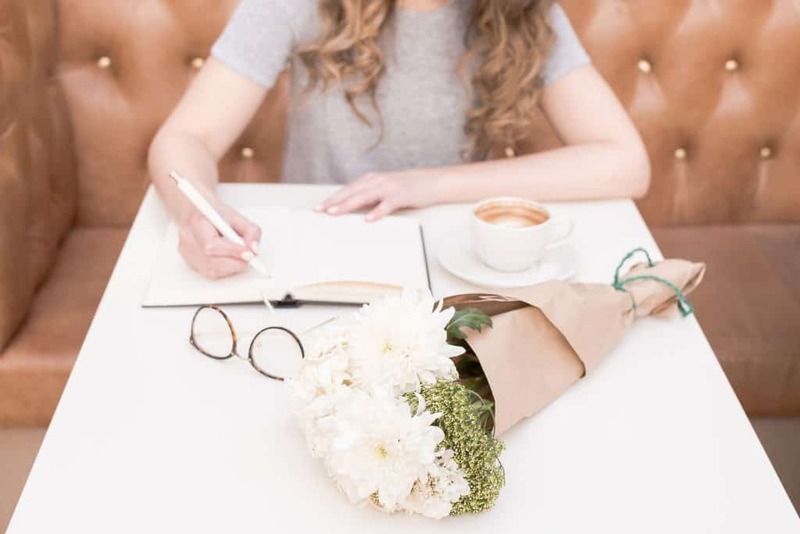 great informative blog, I have always been rubbish at sales… I tried it for a while but I was absolutely useless… I’m not good at convincing people they want something they don’t! Storytelling is such an important thing. People really connect with stories more than anything. I also love the tip about eliminating objections. This also shows the client that you’ve put yourself in their place and they likely will trust you even more. Being dependent on sales, these are so helpful. It’s great to have specifics so I know what to do and say to hit my goals. So many good tips here! I don’t really sell things now, but I have in the past. Closing is the hardest part! It definitely makes me think about the process of the sale. While I’m not in sales, this can be helpful in so many different aspects of life. This is all great information for people that are in sales or want to go into sales. Many people can learn from this. These are great tips. I wish I would have had them when I was an Independent Sales Consultant. Thanks for sharing. I can still pass them along to friends. This info is so accurate! I love being a salesperson, I also get many emotions when I have conversations with customers. I really don’t know what these feelings depend on, but they are uncomfortable. I’d like to stay cooler. This is completely fascinating to me. I am not strong in this area and see that I have much to develop here. Thanks, pinning this for future reference! Thank you for posting this! This is a great guide for anyone trying to close a deal! I’m no good when it comes to closing sales. I am happy you shared this. Thank you! These are some really great tips! It really takes a lot of effort to excel in any area. Closing a sale canbe tricky and soemtimes very difficult.These are great tips and will help a lot of us out. This is training. Thank you so much for this information. It confirms and enhances our sales skillset. What a fantastic post! These are some great tips. I’m no good when it comes to closing sales. I always fumble before closing the deal. I really don’t know what these feelings depend on, but they are uncomfortable. I’d like to stay cooler. Thank you for sharing! These are all really great tips! I think connecting the dots is one of the big ones, know what your audience wants and how to deliver it!